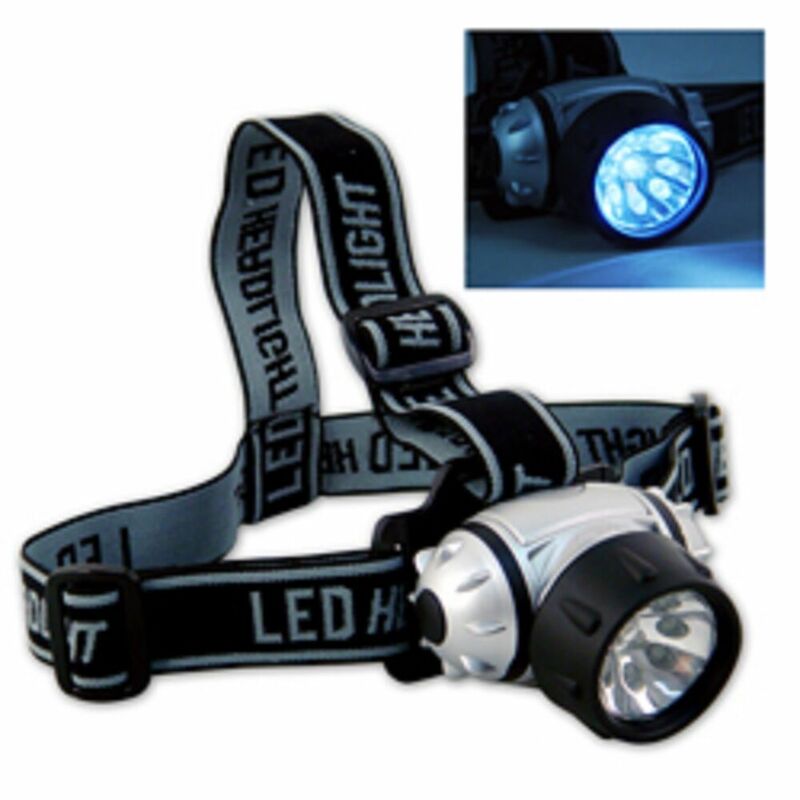 Lanterns are always useful in several situations. 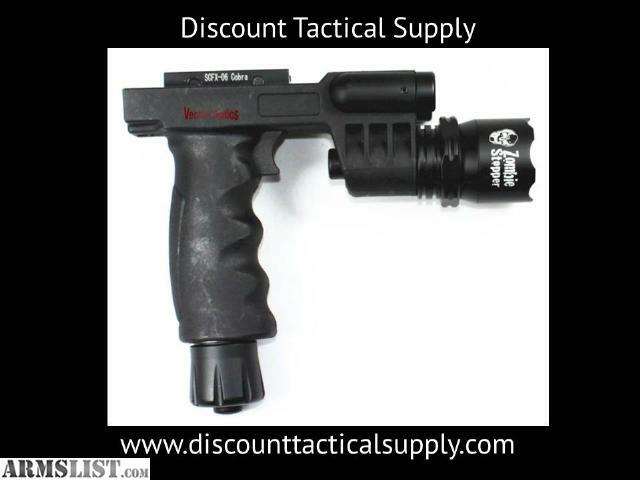 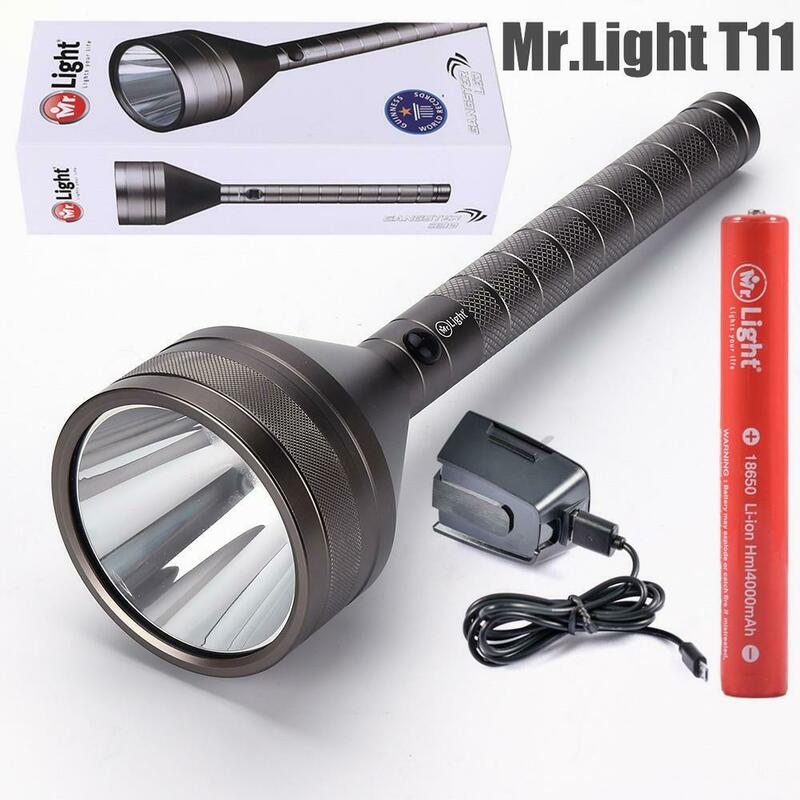 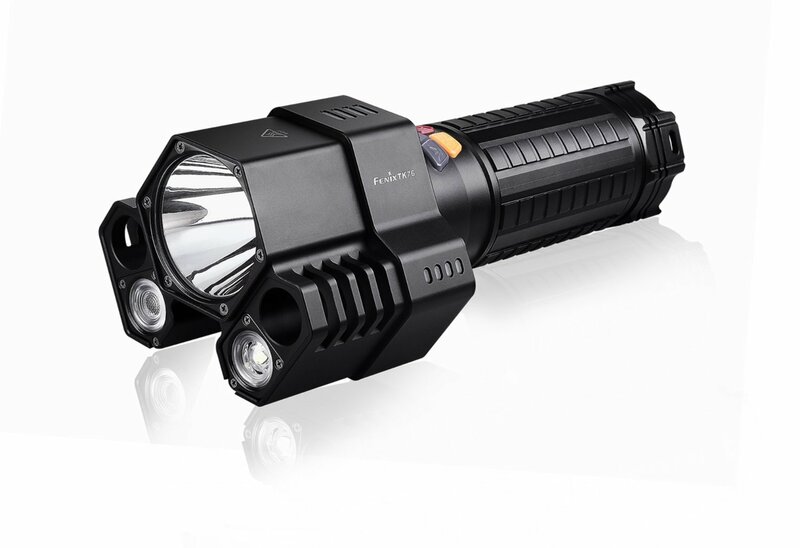 Despite the tactical flashlights are geared for police use, there’s nothing to stop us from buying these equipment for camping, fishing or just to keep in the car or at home, for many different situations. 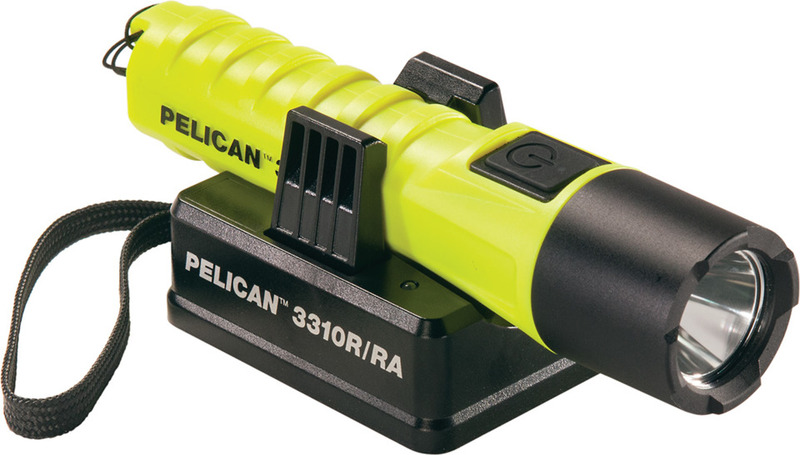 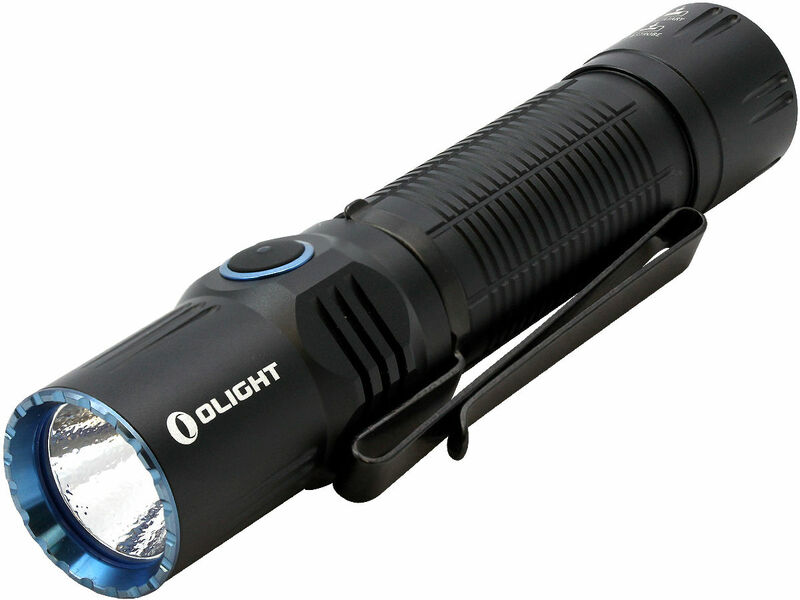 Compact, with 140 lumens, is a light enough for police use. 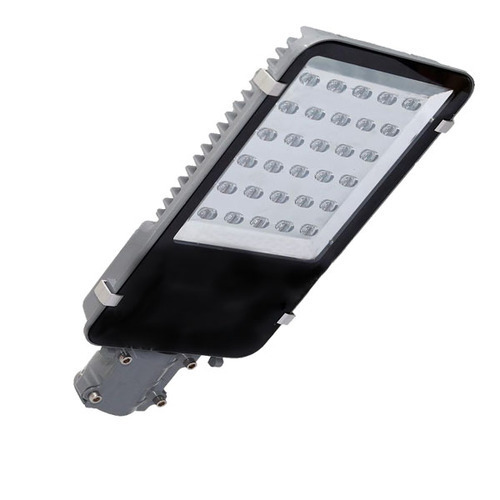 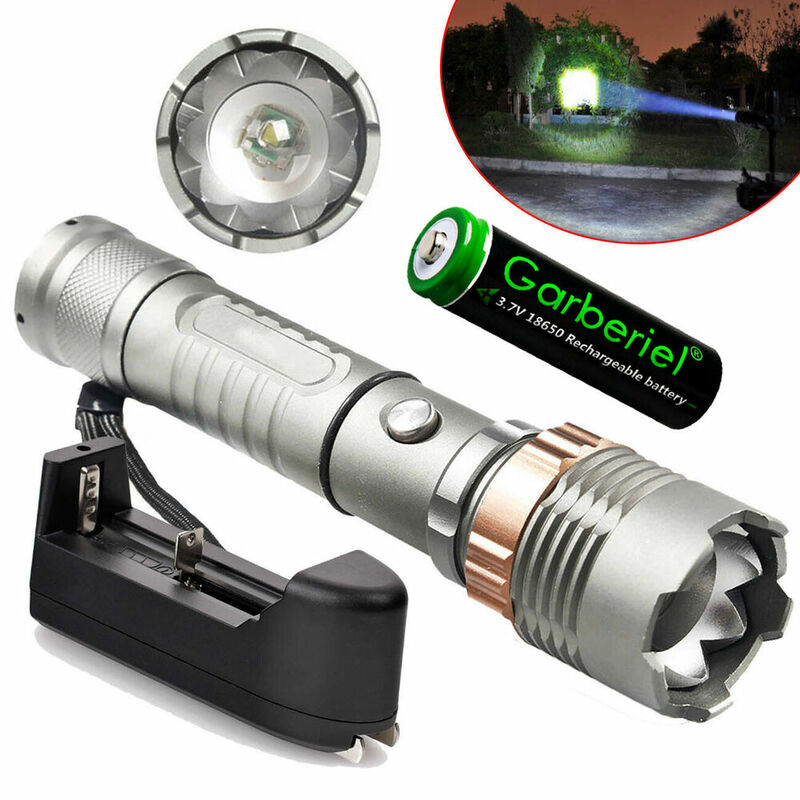 Like any self-respecting tactical flashlight, this also has focus adjustment, and can be used with a wider light, when used to illuminate objects or nearby areas, as well as a concentrated beam of light to illuminate up to a distance of about 150 metres. 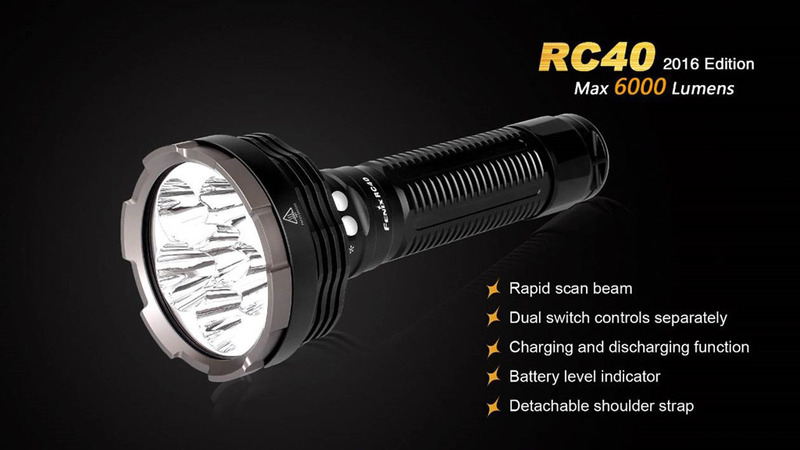 Another point in favour is the fact that this flashlight be rechargeable. 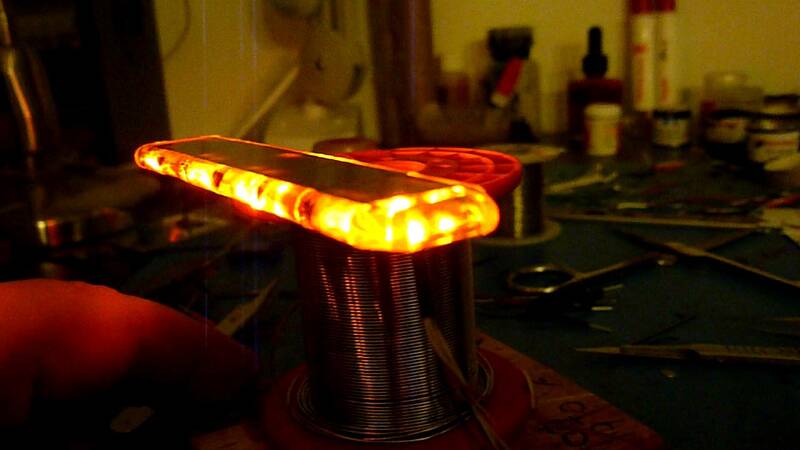 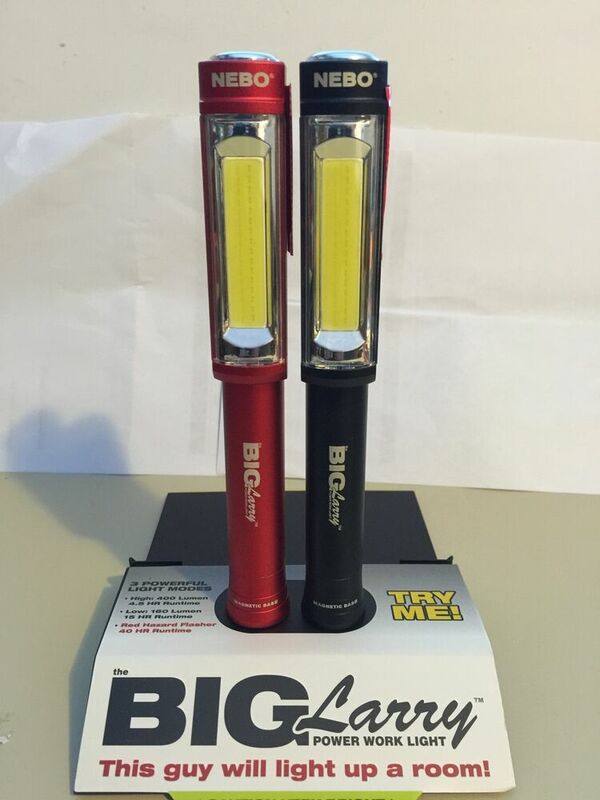 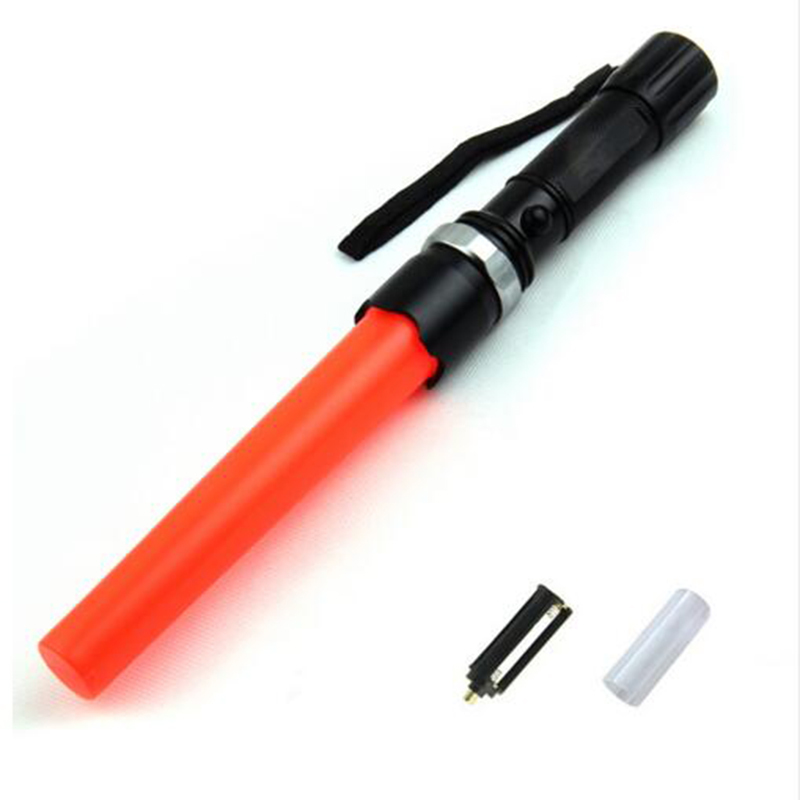 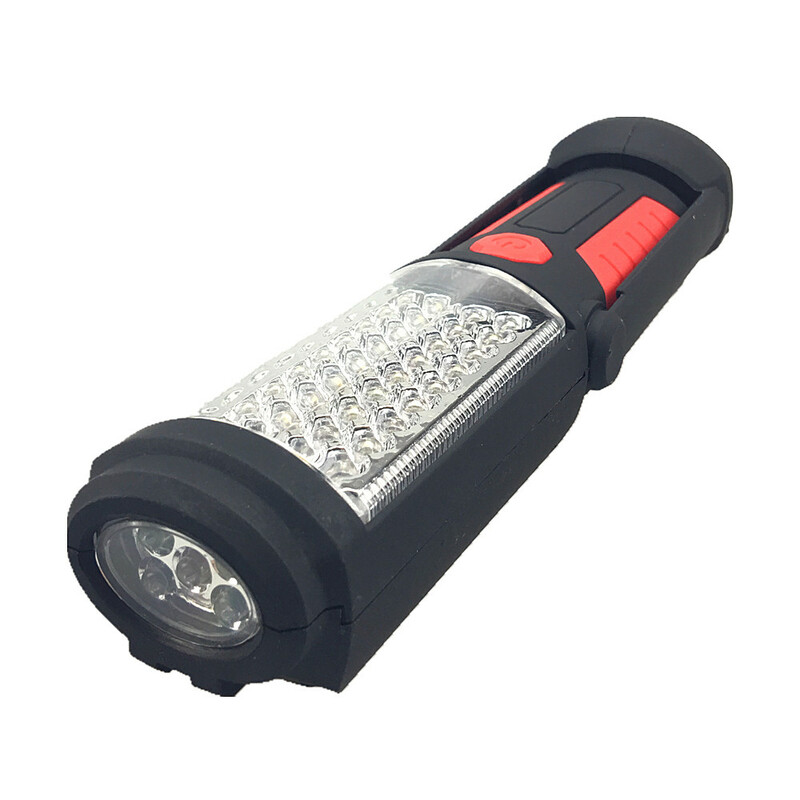 Check out the video for more details of this flashlight.